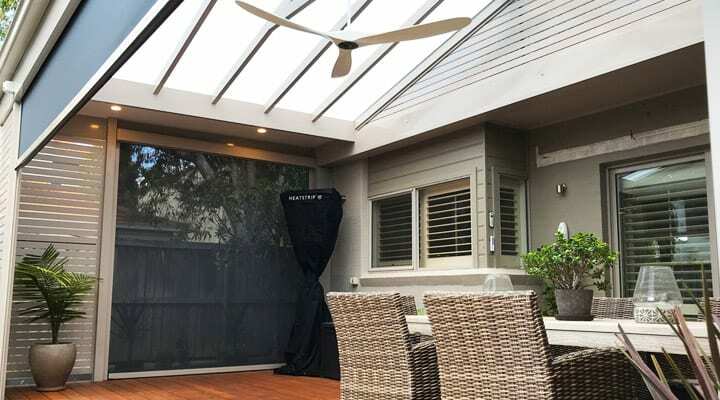 Pergola Land began in 1997 when there was an expanding market for structures for outdoor living. 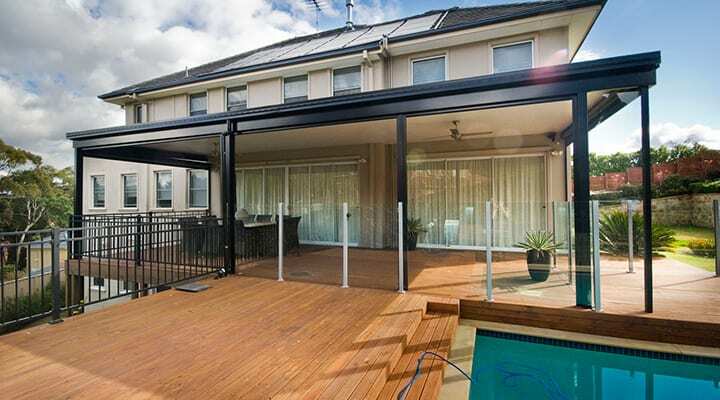 Since then, we have designed and constructed thousands of pergolas, patio covers and decks. Our business has seen success over the past 20 years thanks to a commitment to providing reliable service, using quality materials and outstanding workmanship while providing a competitive price. Please view our profile, learn about the process of engaging with us or check out our FAQs to learn more about Pergola Land! 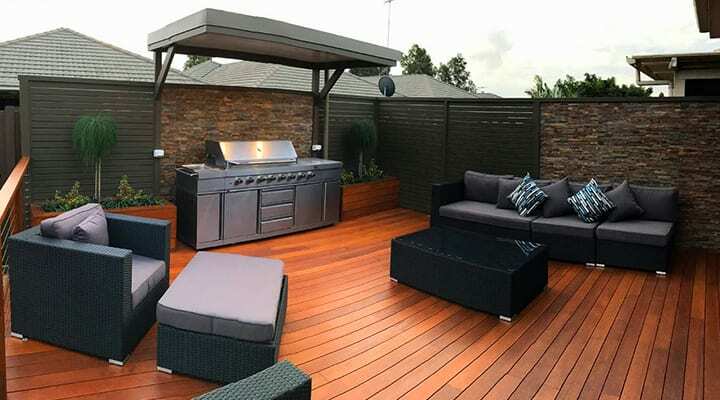 Pergola Land is family-owned and operated business specialising in the design and construction of outdoor living spaces. Pergola Land’s most freqently asked questions, answered!